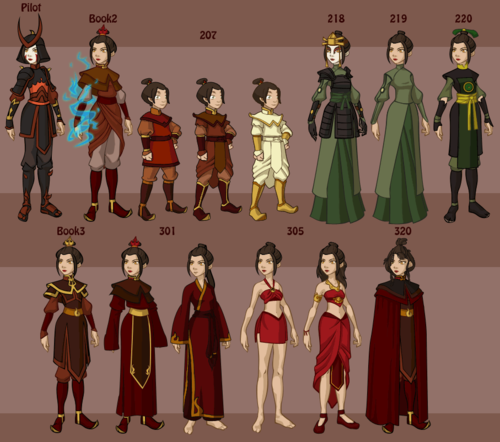 Avatar characters' wardrobe. te get to know all characters clothes. Wallpaper and background images in the Avatar - La leggenda di Aang club tagged: avatar the last airbender aang katara sokka zuko toph azula.